However, these premiums also vary by state and by insurance company, with the most notoriously expensive states being Florida and Texas. 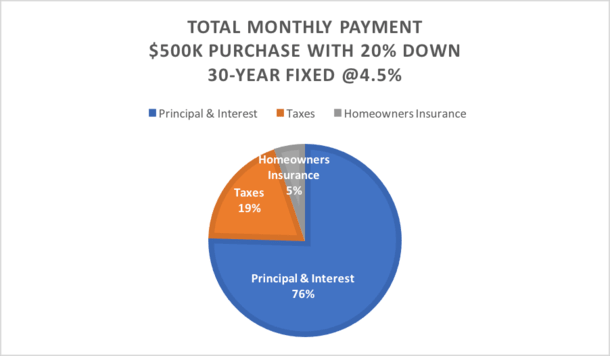 The takeaway here is that homeownership comes with a lot of costs, not to mention maintenance and any unforeseen repairs that could rear their ugly head once you close and in the years ahead. Be sure you can afford it! 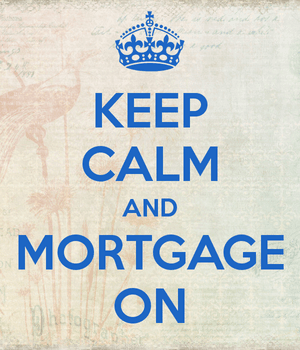 Read more: How much mortgage can I afford? Wait, so property taxes are based on what the market value of your home is? Just because it’s a hot market you’ll be stuck paying a larger amount of tax? I thought they were based on assessed value, which was determined by your city or state. I also thought it was very common for assessed value to be much lower then market value. In California, the county assessor assigns an assessed value which is the purchase price. So they “assess it” based on what someone paid for it. Whether that’s really assessing is perhaps a debate for another day. A hot market may actually result in a lower tax basis if home prices continue going up after purchase.